How we have grown! The New England Celiac Organization became the National Celiac Association (NCA) in June after acquiring the assets of the Celiac Support Association upon its dissolution. Now with a broader reach NCA has become a major player in the celiac community and with that expansion comes the need for your support. 1 in 100 people have celiac disease and 75% of those are still undiagnosed! NCA feels the general population should know. So this fall we are running an Advertising Campaign in Time’s Square, NYC. Looping every 60 seconds for 70 days, the ad is estimated to touch over 1 million people. If you are in New York City, take a look – or check it out on our homepage! The work continues with the Harvard Medical School Celiac Research Program to plan a top notch 1 ½ day National Celiac Conference on November 10 and 11, 2018. It will be packed with the latest medical and scientific information from your favorite doctors as well as speakers from across the country. Along with that will be food demos, vendors, and plenty of gluten-free food. Hope to see as many of you there as possible so please save the date! Our mission continues to be both significant and essential to the celiac community. To handle the increased needs of a national group, we have hired more staff and now maintain offices in both Nebraska and Massachusetts. Let us know how we can help you! Thinking about Thanksgiving and how to make it a safe Gluten-Free one? Look at this article for recipes and tips with an easy to follow timeline from Executive Director Lee Graham. Did you know that you can support NCA through online donations? Did you know that now you can dedicate your donations? Gluten-Free Philly offers a full report on Jersey Mike’s Subs GF sub rolls here. You may want to think twice before booking your next hotel room; some now offer GF cookies at check-in. 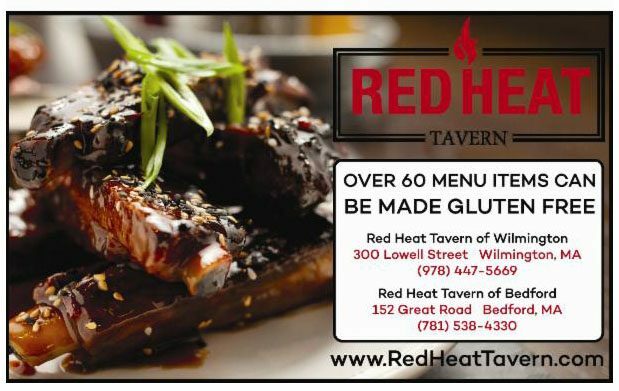 The recent Freakonomics Radio episode called the demonization of gluten may be heard here. Watch Chef Oonagh make GF Pumpkin Cake here. Learn more about oats in a GF diet from Tricia Thompson, RD here Note: you should follow along with this handout when watching the video. Register for the Bold Beyond Research Symposium taking place on November 9th at 5 pm Eastern Time. Panelists will include Ciaran Kelly, MD, Anthony DiMarino, Jr., MD, Ritu Verma, MD and Daniel Leffler, MD, MS. You can attend in person if you are near Drexel University in Philadelphia or you can watch via webcast. GIG is hosting a webinar on reading labels on Thursday November 16th at 1 p.m. EST. Click here to register. 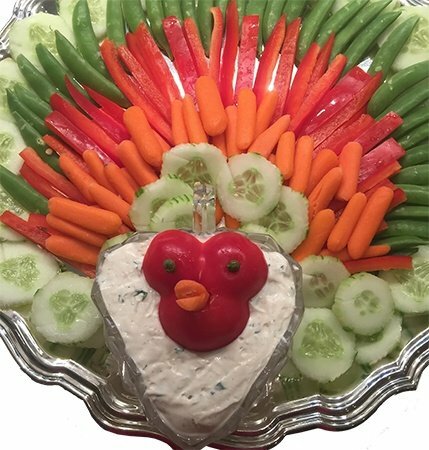 Make this carefree and cute veggie turkey for holiday gathering! NCA held What Celiacs Need to Know on Sunday October 29th. Endocrinologist Partha Sinha discussed maintaining a healthy skeleton. Harvard University student Emma Clerx shared insight from her internship this past summer. Nutritionist Melinda Dennis provided a summary of current topics including arsenic, probiotics and non-responsive celiac disease. San Diego Celiacs enjoyed a luncheon featuring salad, various pastas, roasted chicken, freshly baked bread and frozen desserts at IL Fornaio Restaurant in Del Mar, CA on Sunday November 5. This article discusses the amount of funding that various GI diseases get and states “Celiac disease, which affects around 1 percent of Americans, received the lowest amount of research money….”. Don’t miss the latest edition of Impact, the newsletter from the University of Chicago Celiac Disease Center. Click here to learn about eating disorders in celiac disease, read a report from the International Celiac Disease Symposium and other relevant topics. This study provides evidence that better celiac screening is necessary. Here is a summary of the study which found that 90% of people with celiac disease don’t know they have it. This abstract finds no evidence of a link between the use of antibiotics in childhood and celiac disase. The North American Society for the Study of Celiac disease developed this chart for celiac diagnosis in adults. Canadians complaining to CFIA about gluten-free food labels. General Mills is removing the Gluten-Free statement from Cheerios in Canada. Will the US be next? Read about the decision in Canada. Traveling sometime soon? Here is a list of airlines that can provide a GF meal upon request. GF Jules wrote this article about celiac disease. 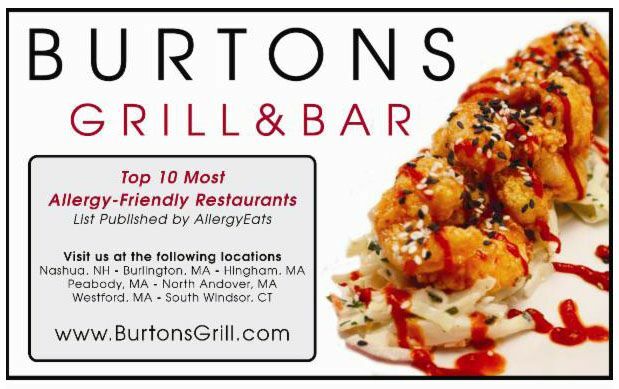 Allergen Advisory Statements One-Page Printable Flyer. Researchers are working on a new testing method called liquid chromatography-mass spectrometry (LC-MS) that would be able to test for gluten in gluten-removed beers. Read about it here. A World of Psychology study found here, examines the gut-brain link as related to gluten, depression and anxiety. This article confirms that people should not go on a GF diet thinking that it would be a healthier diet. Dr. Peter Green from Columbia discusses this same topic here. Learn more about the Celiac Disease Genomic, Environmental, Microbiome and Metabolomic Study here and more here. 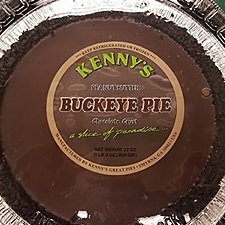 Kenny’s Buckeye Pie has been recalled due to possibly containing undeclared wheat. Read about the recall here. Great Value Kettle Cooked Salt & Vinegar Flavored Potato Chips (contain malt vinegar powder). Vita Tops Deep Chocolate Muffin Tops which have a misleading statement on the package. 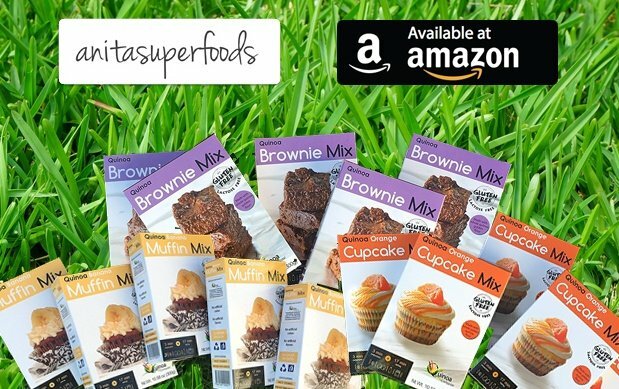 There is still time to support GF Watchdog’s petition asking the FDA “to establish a protocol for increased surveillance, investigation and enforcement of potential Facial Misbranding violations under the Gluten-Free Labeling Rule”. Here is a Q&A from the FDA about the GF Labeling Law.